Anthony Precourt seems to believe MAPFRE stadium maintenance is a sunk cost for PSV. It’s been obvious for some time that Precourt has no intention of returning to Columbus in 2019. 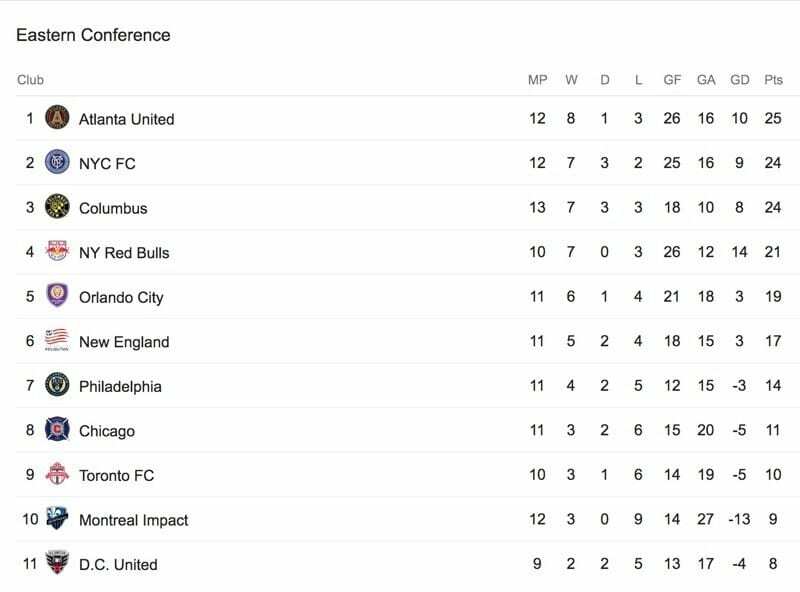 The only hope Columbus has of saving the Crew is for local ownership to materialize, probably via the outcome of the ongoing state lawsuit. The recent deterioration of MAPFRE Stadium under Precourt’s management shows he’s already fully out the door. “An inspection of several concession stands inside of MAPFRE Stadium revealed a list of violations including issues with drainage and the presence of mouse droppings inside one of the kitchens. Columbus Public Health conducted inspections on nine concession stands Wednesday and found violations at all but one of them. According to the report, some violations were corrected at the time of the inspection such as the disposal of three dozen cooked brats being stored in a cooler without a date. One way or another, this is almost over. A court decision on whether the state of Ohio can block the move is imminent. 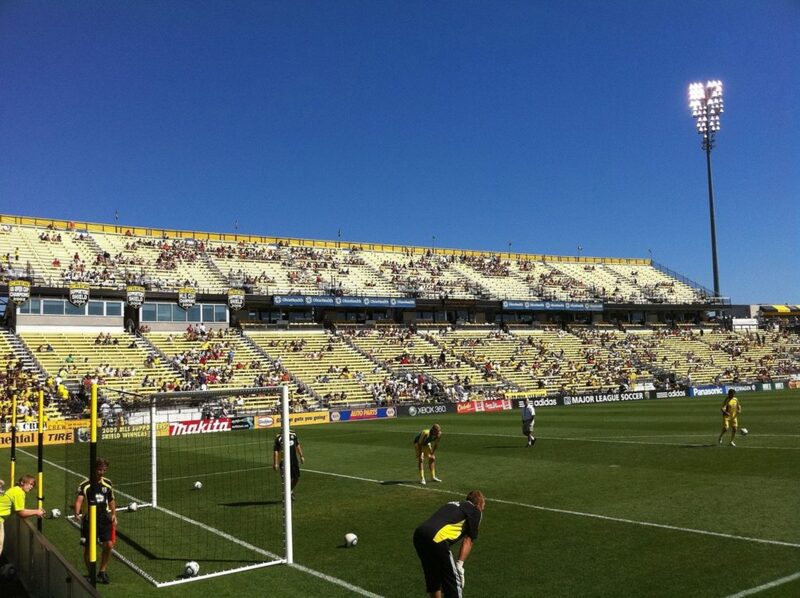 There’s clearly a market for MLS soccer in Columbus. A legitimate effort from a local owner would likely see the team thriving and profitable. That lack of legitimate effort from Precourt is striking, and hopefully Austin understands they are getting into bed with what seems to be a penny pinching slum lord who has no record of following through on promises made. There’s no credible argument that he won’t pull all of these same tricks with the next city he manages to hoodwink.